If you swim more regularly, you will be aware that the materials your gear is constructed with can greatly improve not only comfort but also your performance and of course the longevity of your swimwear. As far as fabrics are concerned, nylon is by far the most common for obvious reasons, it being light and having the ability to dry quickly. Cotton disqualifies itself for obvious reasons. Lycra is often found as a component with the most prominent benefit being its elasticity. Both materials have in common that they do not particularly well hold colour and that they must be treated to become immune to the effects of chlorine, which is usually added to pools in a bid to ward off bacteria. Polyester proves to be chlorine and fade resistant, which is a major advantage as most swimwear quickly deteriorates due its harsh nature, and is often thrown in the mix, not unlike a fabric called Polybutylene Terephthalate, which is favoured for its ability to enhance aerodynamic performance due to it sitting snug on the body – the old equation that bulkier material slows you down holds true due to drag. It also minimizes friction, which is an important advantage if you are a regular swimmer. Needless to say that it depends on your personal preference, i.e. if you would like something functional or a fashion accessory to show off with. A swimwear manufacturer that meets my criteria is the Australian free-spirited label Smithers, as they have managed to strike the balance between stylish swimwear made from quality materials that is also functional. 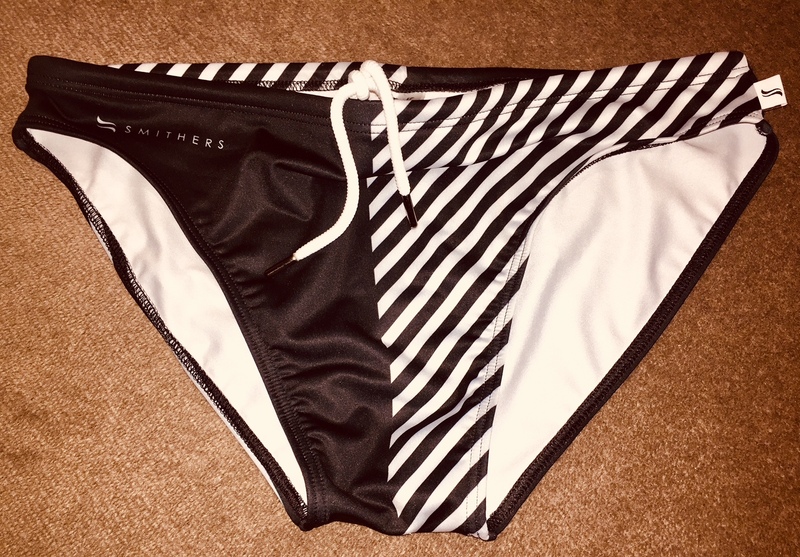 Not too loose not too tight, quick-dry and with their pattern game on point, making a subtle style statement on minimal real estate – after all swimwear should be fun, comfortable and not merely look the part but perform at a high level as well. 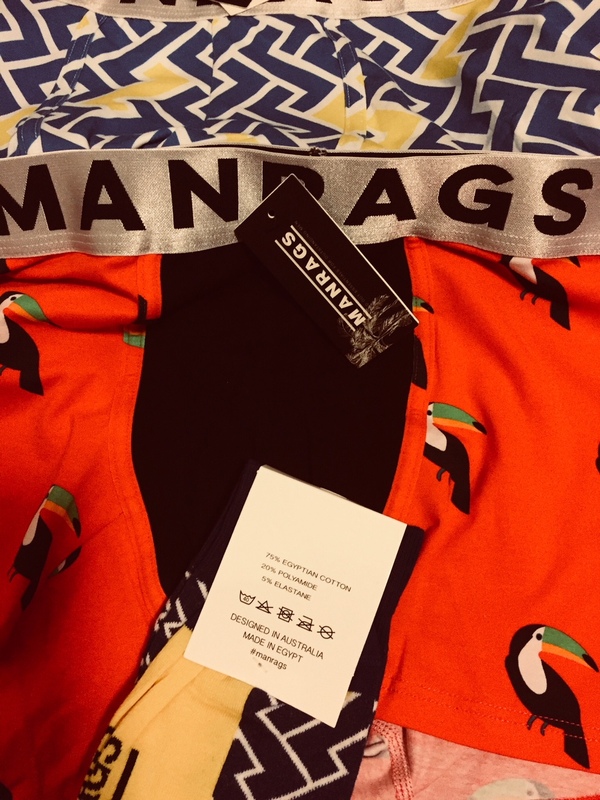 Some of the criteria also goes for underwear and socks: After all, it is the first garment you put on in the morning and the last one that is taken off. Sure, who does not like a good bargain and that 10-pack of socks and underpants at your local discounter might be the economic way to go, however, you get what you pay for. No matter if you are in the office, operate in the great outdoors or working construction – a cut that is both comfortable and functional is essential. Undergarments being flattering is a welcome bonus that your significant other will surely thank you for. No matter if I go for a run or run a meeting, they are very comfortable by being stretchy yet sturdy and do not leave those ugly marks on your waist at the end of a long straining day. Even after numerous washes, their happy medium trunks keep their elasticity and stay where they are supposed to be. I am usually not into silk materials but Manrags feel silky without feeling too delicate, which is due to them using 100% Egyptian cotton, growing on the fertile banks of the Nile river, which is considered the king of all cottons as it is stronger, lighter, more breathable and absorbent. It is not for nothing that Egyptian cotton is also commonly used for bed sheets and the fact that those cotton fibers are more suitable for solid and resistant colours is an added bonus – something that the colourful Manrags designs take full advantage of. You simply pick your essentials of choice, e.g. socks or underwear or both, determine the frequency of your subscription and curated pairs of socks and / or socks will find their way into your drawer on a regular basis. Sorted in style and comfort. For more High Adventures in the Great Outdoors, read T's Part 2: Protein.